For most people, buying a home is one of the ultimate financial goals you can achieve. And after the Great Recession of 2008, it is becoming more and more difficult for people to even reach a point where it’s possible to buy a house some day. Some people may even think it’s beyond their reach. 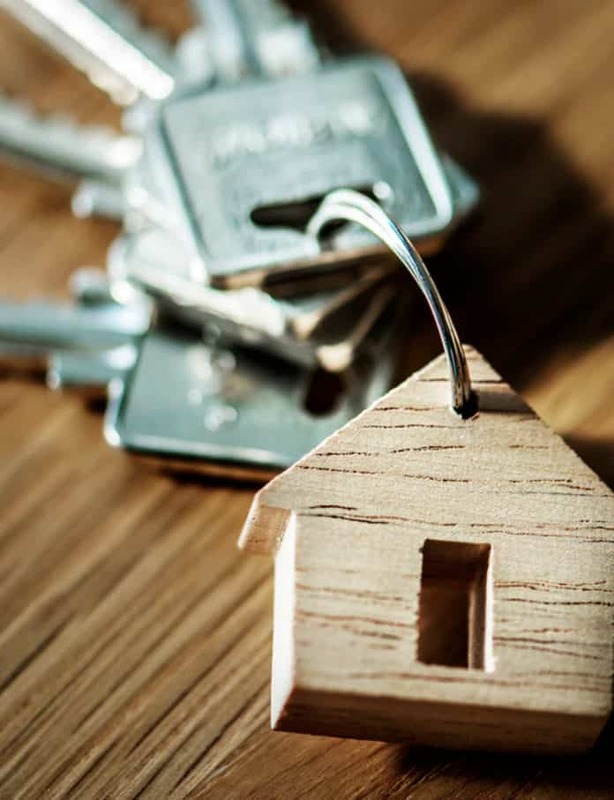 Whether you have been saving for years, or if you are only now just considering the possibility of purchasing some real estate, consider these 40 tips to prepare yourself before diving in to buy a home. When a house first goes on the market, a real estate agent might throw an “open house”, which is like a party where anyone can come and go to see the house on a particular day. Showing up to an open house is totally free, and you usually get free food and drinks, too. Since multiple potential buyers will be there, you don’t have to feel pressured to make an offer right away. Even if you are months or even a year away from being ready to actually buy a home, going to a few open houses will help you feel more comfortable with the process, and you will learn a lot along the way. If you get along with the real estate agent, you may be able to get their business card and work with them in the future, as well.